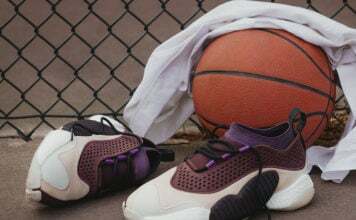 Jordan Brand recently unveiled the Women’s Holiday 2018 Collection which features classic models as well as a few featuring an upgraded and futuristic look. 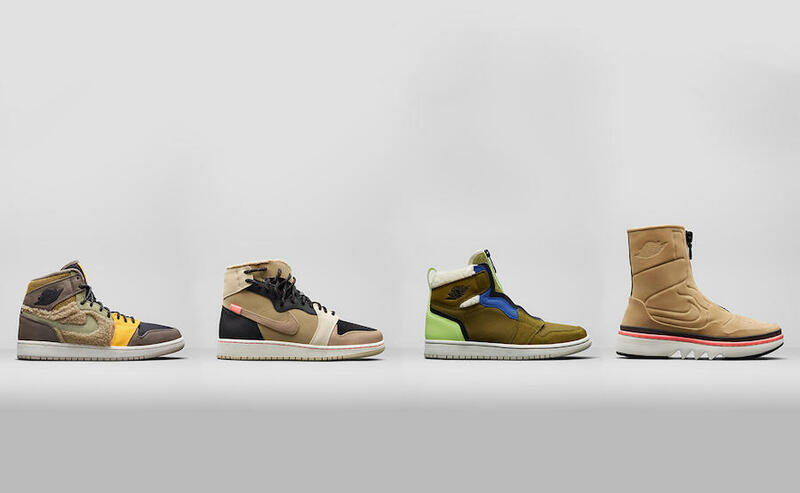 Part of the collection is the Air Jordan 11, Air Jordan 4 and Flight Utility inspired Air Jordan 1. 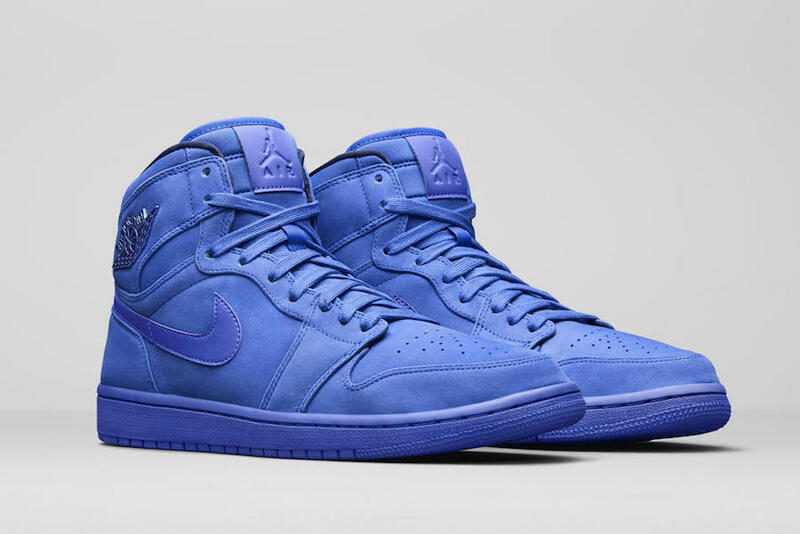 Designed with Jordan Brand’s Flight Utility ethos, here the Air Jordan 1 is reimagined four ways to offer an energized mix of materials and colors. 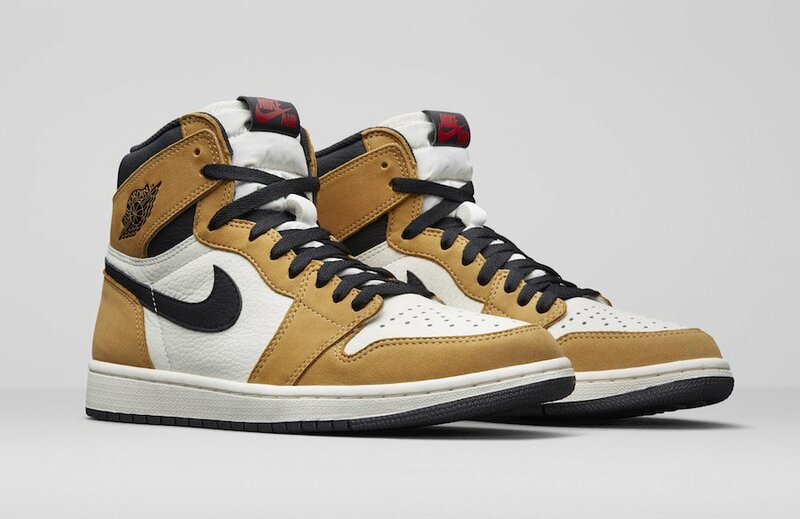 The Air Jordan 1 High Golden Harvest and black colorway pays homage to MJ’s historical rookie season and takes inspiration from the outfit he wore the day he accepted the ROY award. Highlights include detached collar flaps that display his rookie season statistics and a quote from his acceptance speech. 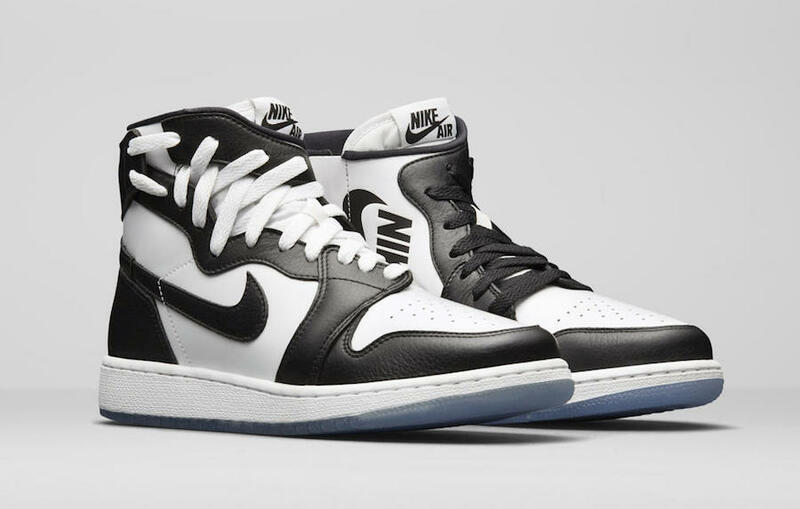 The Air Jordan 1 Rookie of the Year will release in unisex sizes. 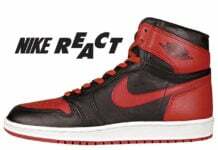 For all its iterations, the Air Jordan 1 original 1985 design remains a staple. This Racer Blue colorway stays true to the original construction and stance, but swaps out leather for a soft buck upper. The addition of a metallic Wings logo adds an extra pop at the ankle. This shoe combines the elegance of the Air Jordan 11 Concord with the new Air Jordan 1 silhouette from The 1 Reimagined. The shoe is highlighted by patent leather on the upper and an icy outsole. 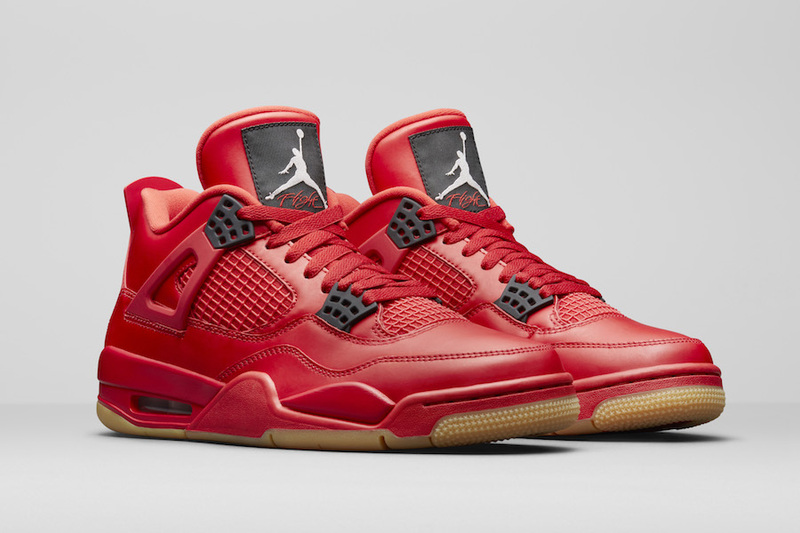 Inspired by the holiday season, this Air Jordan 4 comes in an all-over Fire Red upper contrasted with a gum outsole. Over time, whether done intentionally as a creative expression or rubbed off organically with regular wear, a second layer on the upper reveals an ornamental design. 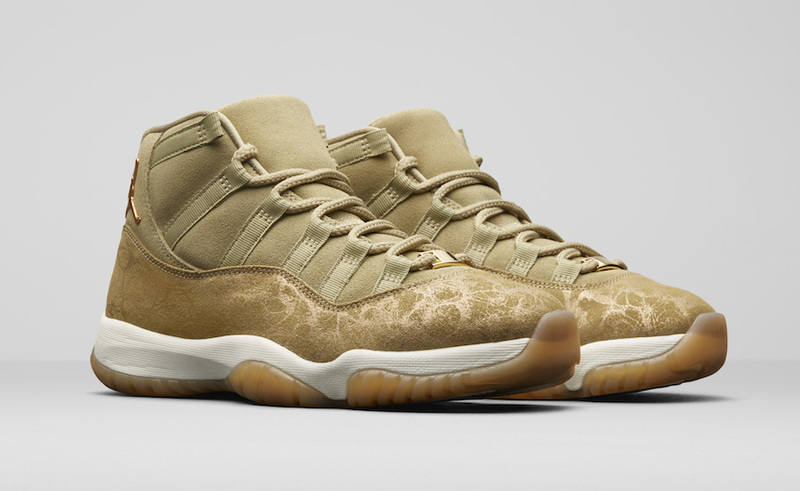 Following the tradition of specialized holiday Air Jordan 11s for women, this version takes the iconic silhouette to a new level of luxury with a soft green suede upper and a translucent gum outsole. Other highlights include a printed serial number on the insole and metallic details on the aglets, Jumpman logo and deubré. 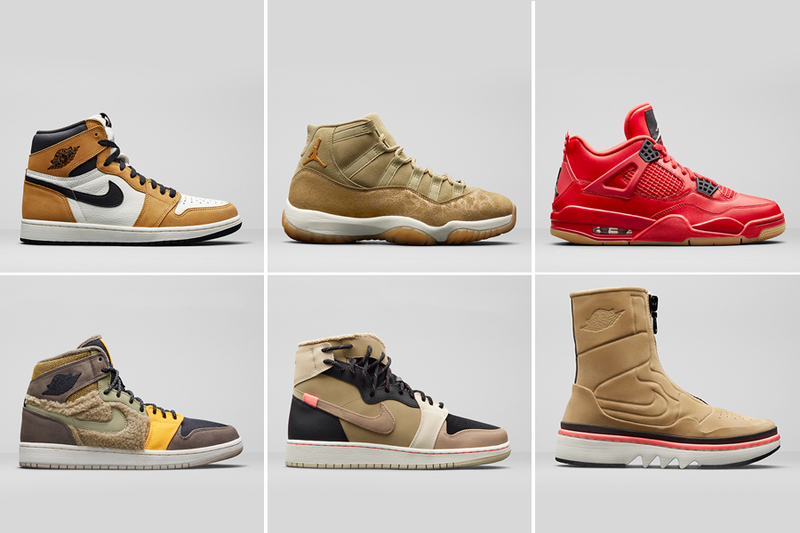 The Air Jordan Women’s Holiday 2018 Collection will release at Jordan Brand retailers and online at Nike.com throughout the remaining months of the year.